If you love to travel as much as I do, then I am sure Iceland is on your bucket list. I’m sure you have heard all the stories of how expensive it is to travel to Iceland and yes, they are all true. The great news is that you can save on your airfare with WOW air. 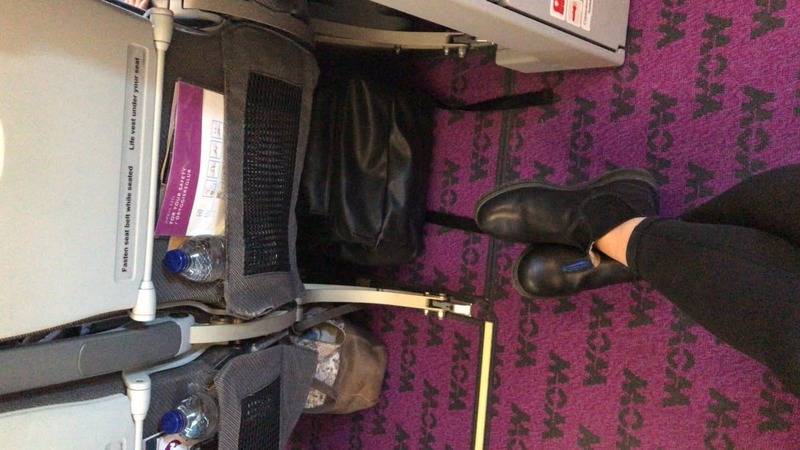 I recently flew WOW air and was actually wowed not only by the cheap airfares but also the fantastic service of this discount airline. 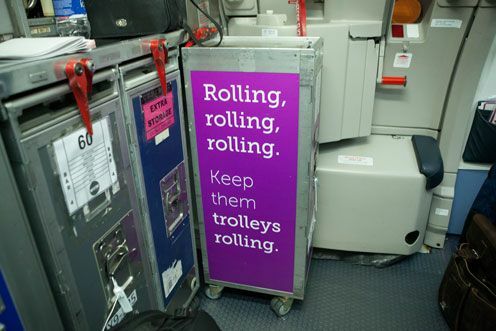 WOW air is a low-fare and long-haul airline based in Iceland. The airline was founded in November 2011 and serves 36 destinations across North America, Europe, and Asia. 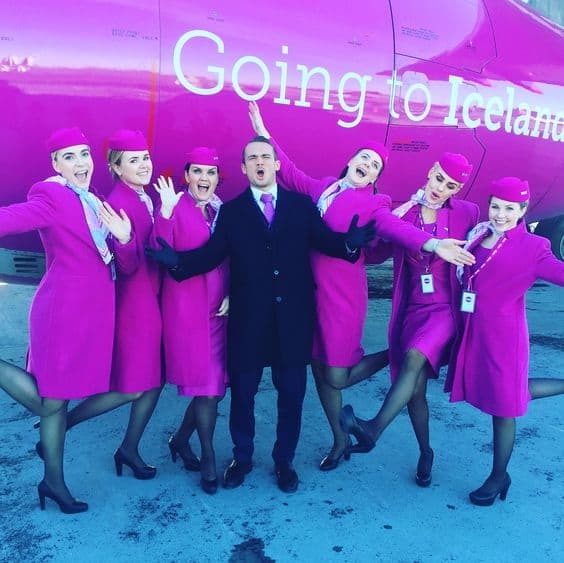 WOW air is committed to providing the cheapest flights to and from Iceland and across the Atlantic while providing a memorable service all the way. 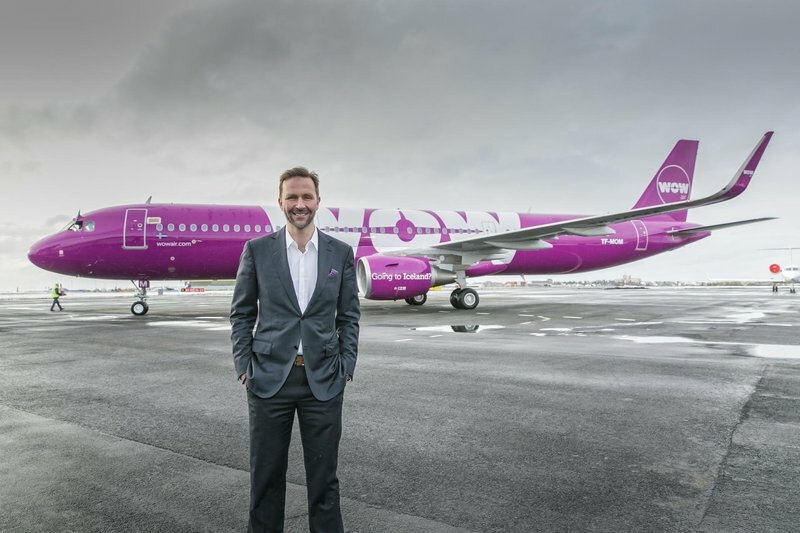 WOW air was founded by entrepreneur Skúli Mogensen, whose extensive business background is largely in technology and telecoms in Iceland, Europe, and North America. WOW air is entirely owned by Mogensen, who sits on the board of many tech companies both in North America and Europe. Mogensen was selected Business Man of the Year in Iceland, in 2011 and 2016. 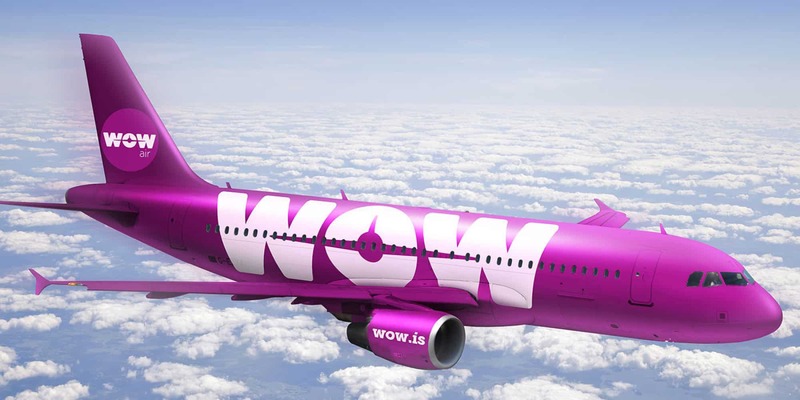 WOW is a low fare airline based out of Reykjavik. They offer some of the best I have seen to fly to Iceland or other destinations throughout Europe. Although I wouldn’t consider myself a budget traveler, I am always scouring the web for deals on airfare and I bet these deals will be hard to beat. These extra fees are not unreasonable considering most airlines charge for checked in luggage, seat selection, and food. The food prices are pretty reasonable, probably a little cheaper than what you would actually pay in the airport. 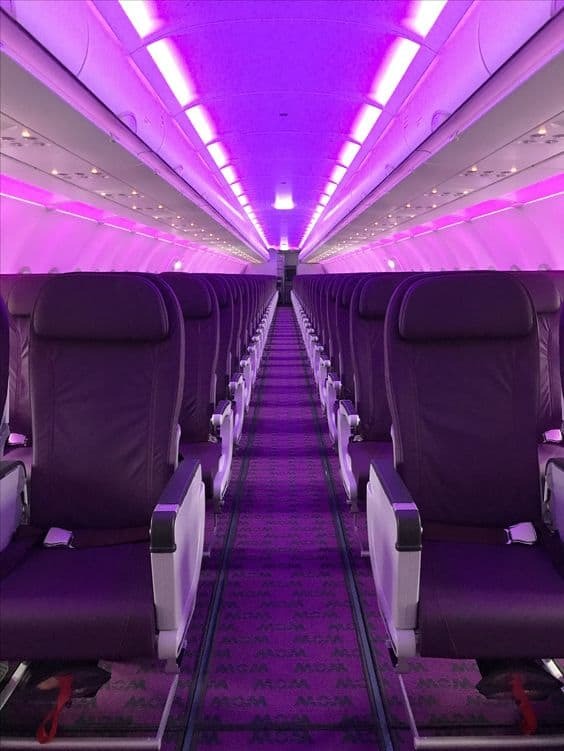 What’s not to love about the WOW airlines purple color theme throughout. Everything from the interior, exterior, and the uniforms are all purple. The seats are extremely comfortable for the 5+ hour flight from Toronto to Reykjavik airport. We booked seats with extra legroom, that is always a bonus on any flight. Checking in at the airport was stress-free. The check-in counter crew were extremely helpful and friendly. 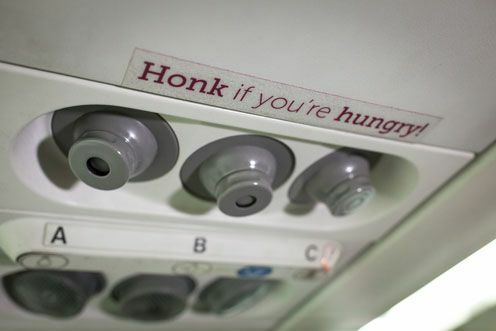 The aircraft crew were friendly and always on hand if we needed anything. I couldn’t have asked for a better flight. 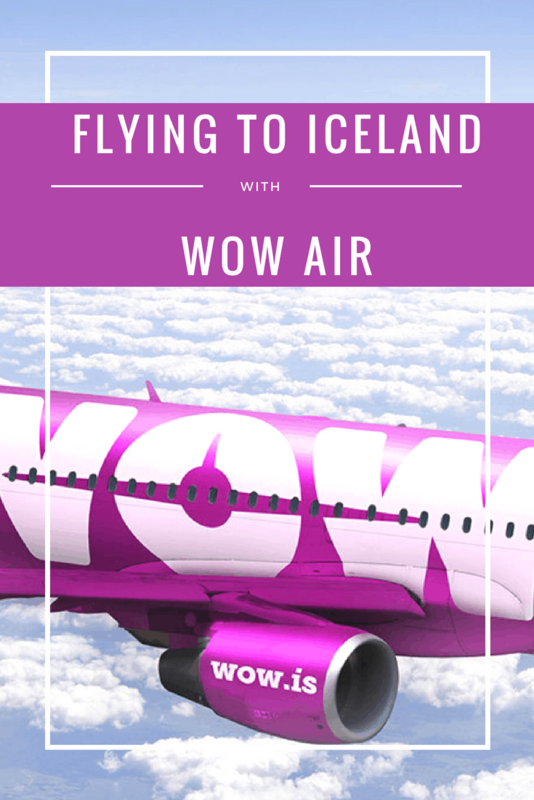 Disclaimer: I was hosted by WOW air. As always, all opinions are my own and do not represent WOW air. Love that purple color Diana! Makes for a subdued, chill experience methinks. Definitely noted for when I travel to Iceland. Only a quick 6 hour flight from NYC which works well for my NJ-self LOL. Fab review. They have the best colors, don’t they!! Love that it was a quick and easy flight. Thanks for sharing keep up the good work. I love the colours too.